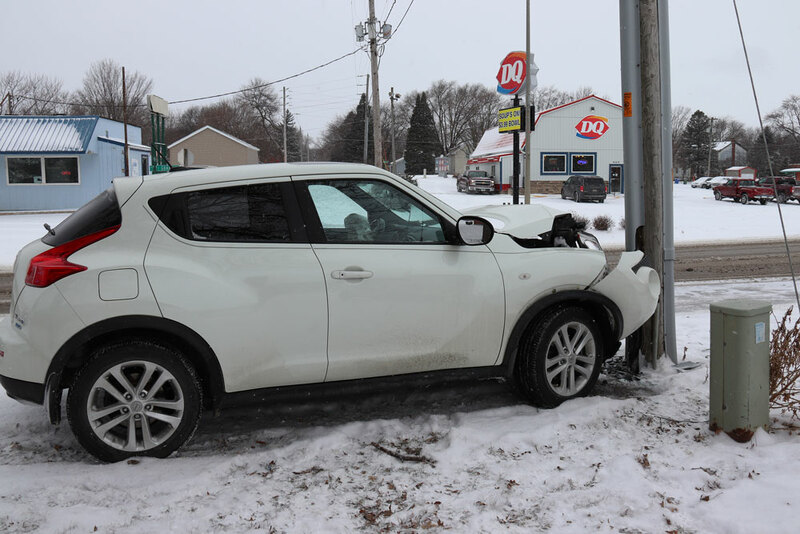 A single-vehicle accident occurred during lunch hour Friday afternoon near Dairy Queen at the intersection of South Grand and 5th Street in Charles City. 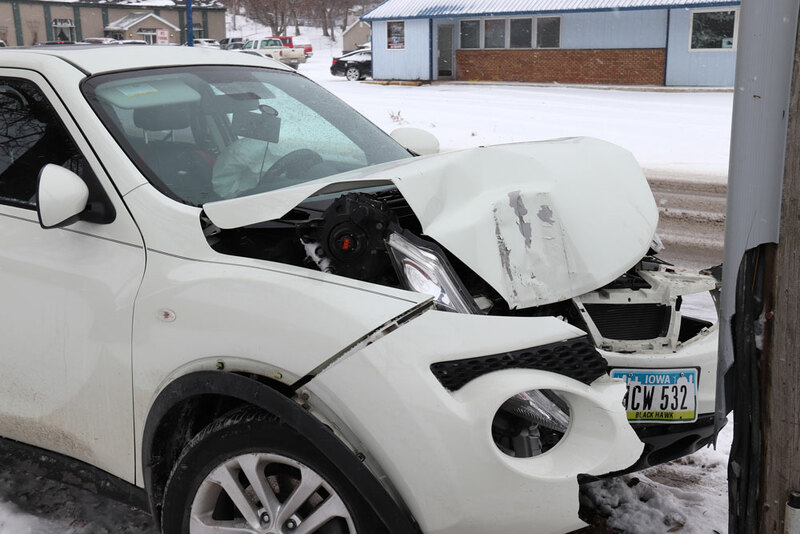 Jean Mvuezo, 48, of Waterloo, was driving northbound on South Grand Avenue when a vehicle pulled out in front of him. Mvuezo lost control of his Nissan Juke and rammed into a telephone pole, totaling the car. 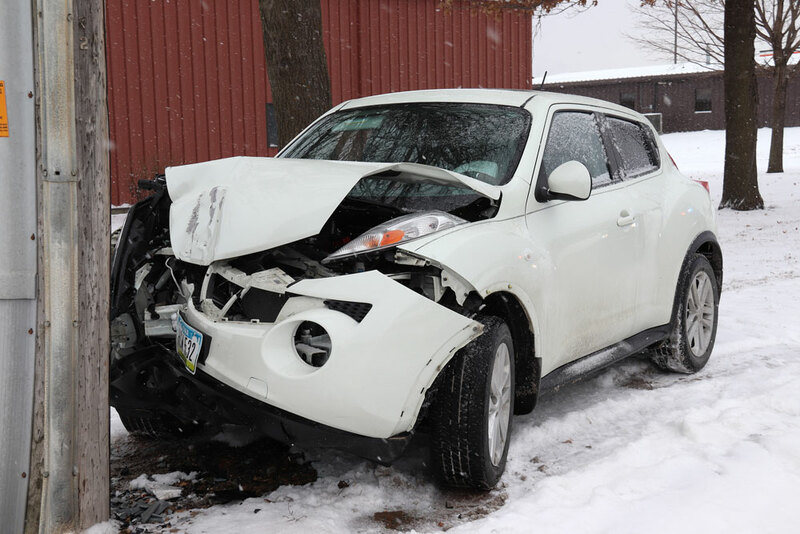 The Nissan’s airbags were deployed and Mvuezo encountered no substantial injuries, according to an EMT at the scene. 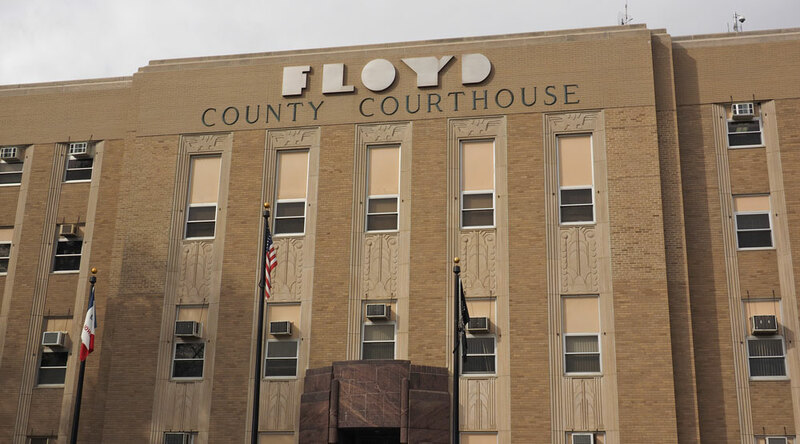 Mvuezo was taken by ambulance for observation to the Floyd County Medical Center. “Sounds like somebody pulled out in front of him and he swerved to miss them,” said Charles City Police Officer Duane Ollendick. Olledick said the driver of vehicle that pulled out in front of Mvuezo’s car may not have even noticed he or she caused an accident. That vehicle left the scene and continued driving. Ollendick said no citations or charges would be filed against Mvuezo. 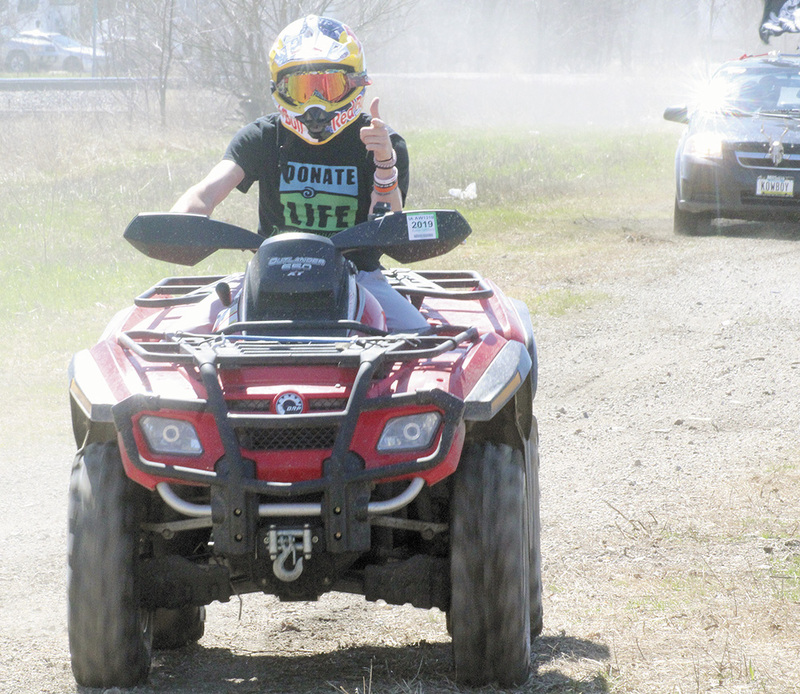 As for the vehicle that caused the accident, Ollendick said there could be a possibility of charges. 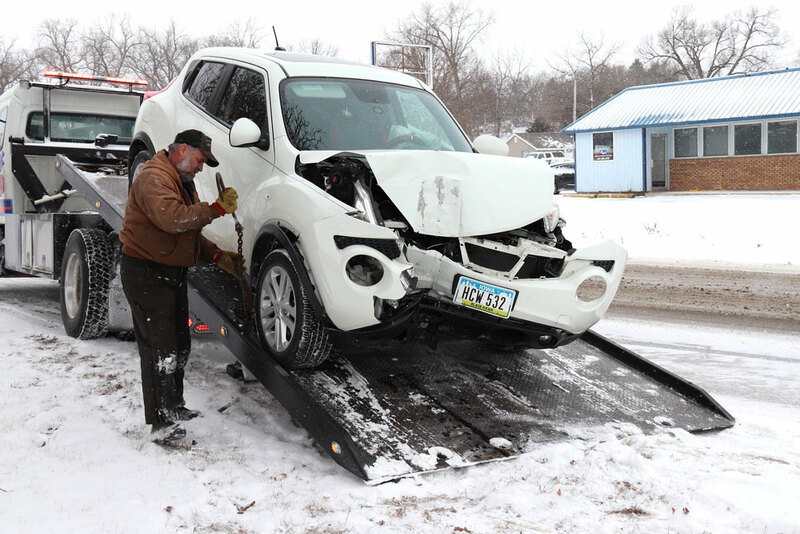 Snow began to fall around 10 a.m. Friday, making driving difficult for motorists. At the same time as the Mvuezo accident, another fender-bender occurred further north on South Grand, just across from Ace Hardware. Those vehicles left the scene and appeared to not suffer any major damage or injuries to the occupants of the automobiles.